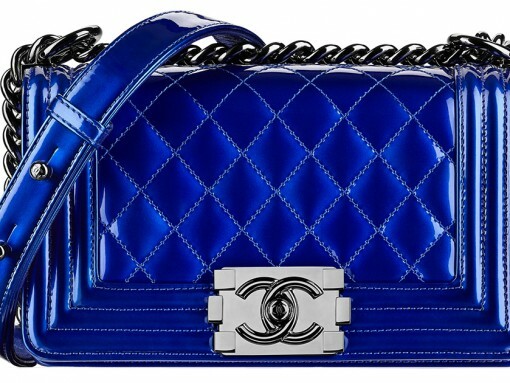 Vote in the Championship of the PurseBlog Handbag World Cup! 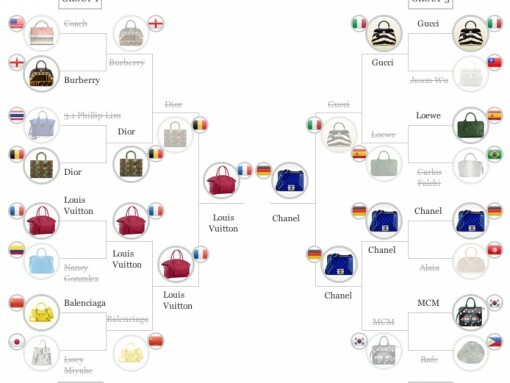 Vote in the PurseBlog Handbag World Cup Semifinals! 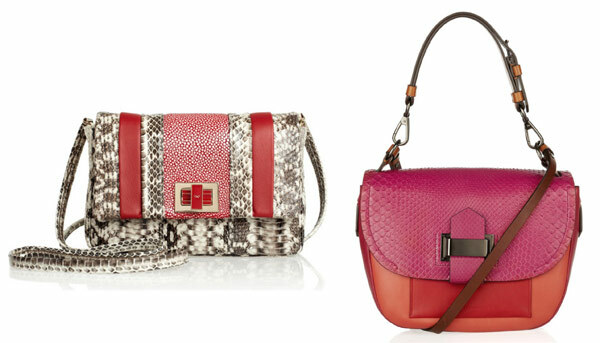 Vote Now in the Round 2 of the PurseBlog Handbag World Cup! 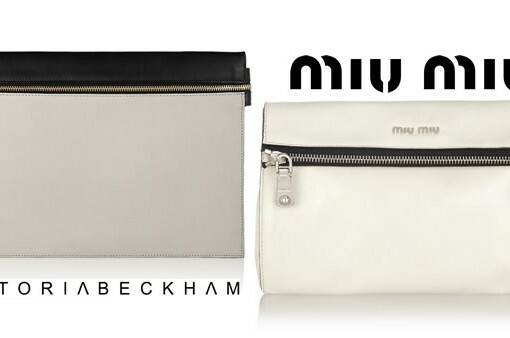 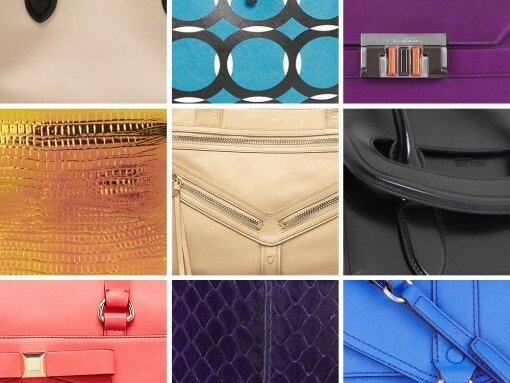 Vote Now in the PurseBlog Handbag World Cup!